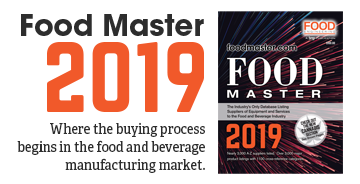 Food Engineering is the industry’s oldest and most preferred publication serving the $630 billion food and beverage manufacturing market. 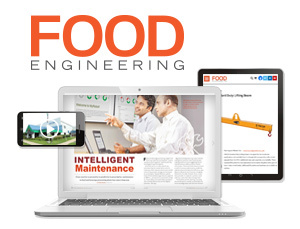 Food Engineering is the only magazine that offers a complete integrated media package. 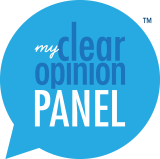 Be it in-print, online or in-person, our products meet the information needs of executives in Production, Engineering, Operations and Packaging in North America’s largest food and beverage manufacturing companies. Please see our Advertise section for a more complete description of our products. 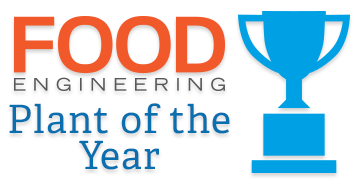 Download Food Engineering's Field Reports/case study guidelines.